4.9/5 out of 565 votes. 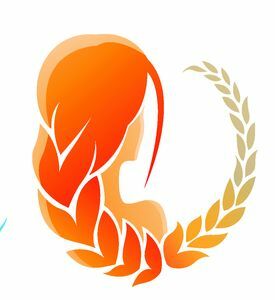 Virgo Daily Horoscope for Today, Tomorrow and the Day after Tomorrow. All the latest information you need about Virgo Horoscope and updated Daily. This could be a confusing day for you. Financial issues might be complicated by computer glitches or failures in communication. Keep pushing, however, and whatever you're trying to straighten out will be resolved. An opportunity to participate in a project you've never tried before could have you doubting your abilities. Believe in yourself and then move ahead. There's a first time for everything! You may have been expecting some money over the past several days, and today it could finally arrive. Delays in reaching your goals are finished for the moment. If you have a project you've been trying to complete, this is the day to do it, especially if it involves paperwork. This isn't the day to compete with anyone, however. Your sense of cooperation is too strong. One of your ambitions in life is to be financially independent, and lately you might have made great strides toward attaining that goal. Today, through no fault of your own, you may receive information that indicates there may have been a setback. However, all is not as it seems. Don't go into a panic until you know all the facts. You're probably still right on track.